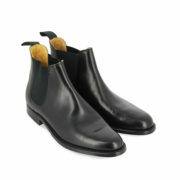 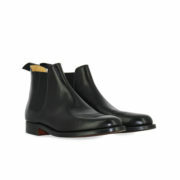 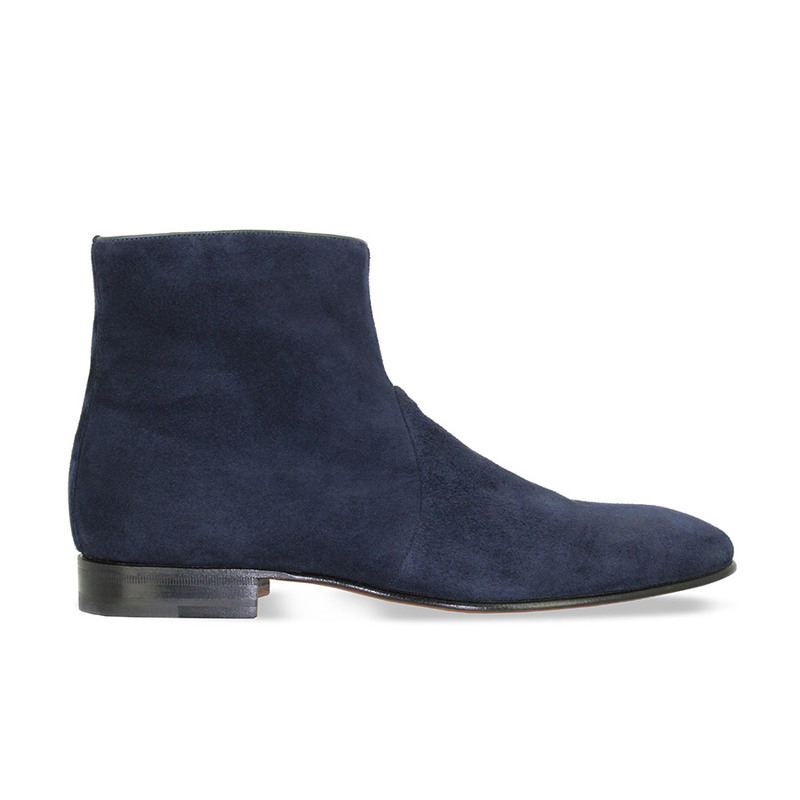 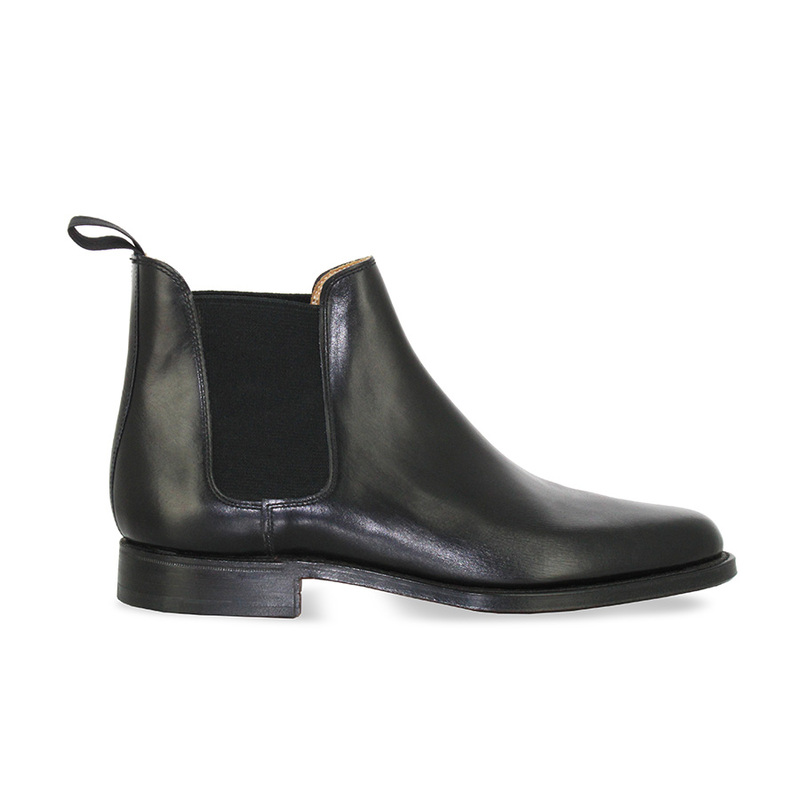 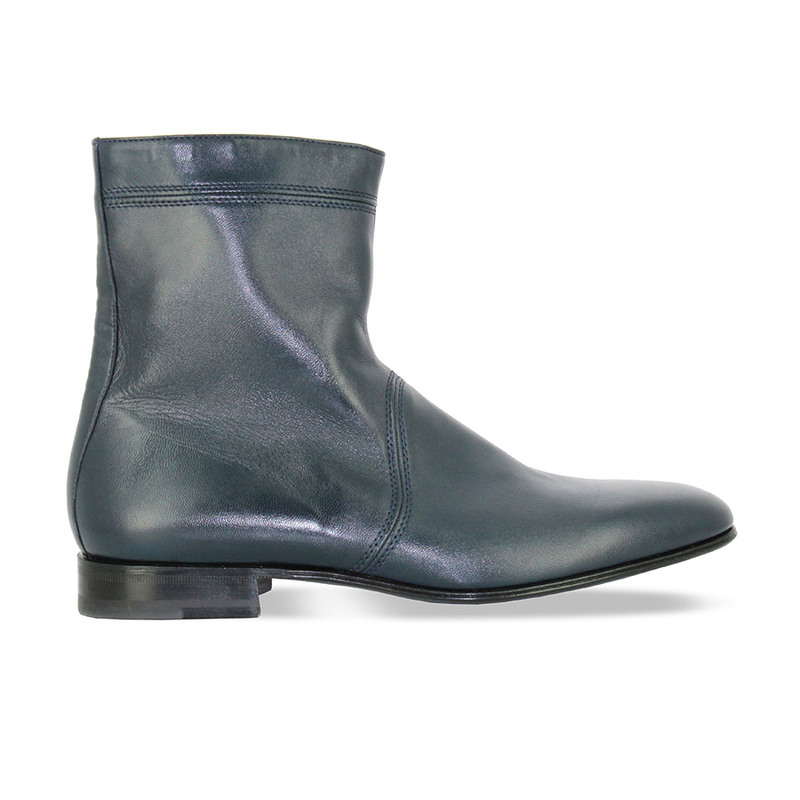 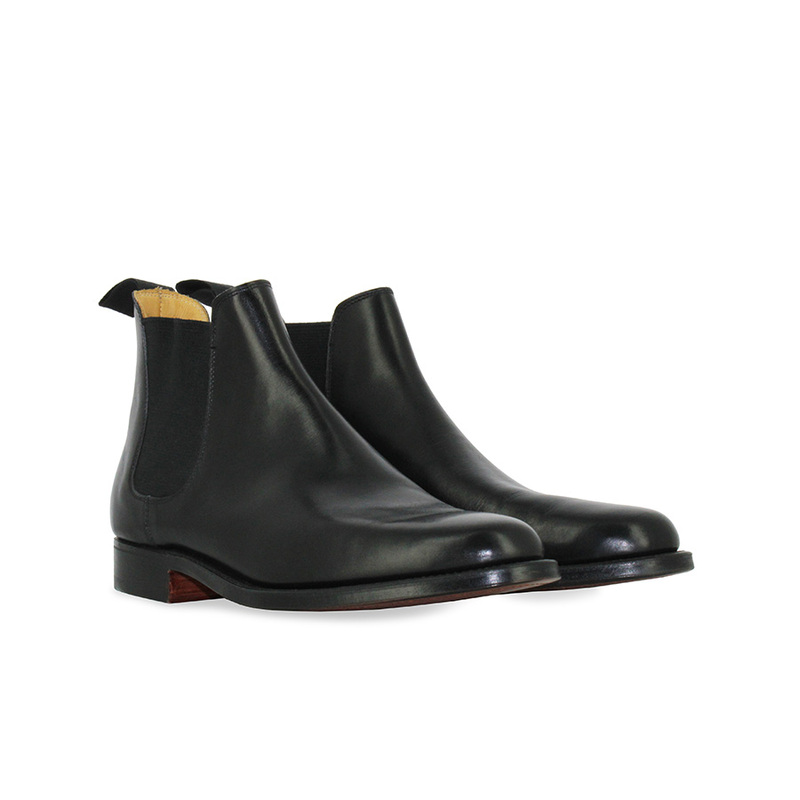 As a true icon, the ankle boots CHELSEA set the tone of a clean line presenting a slender toe. 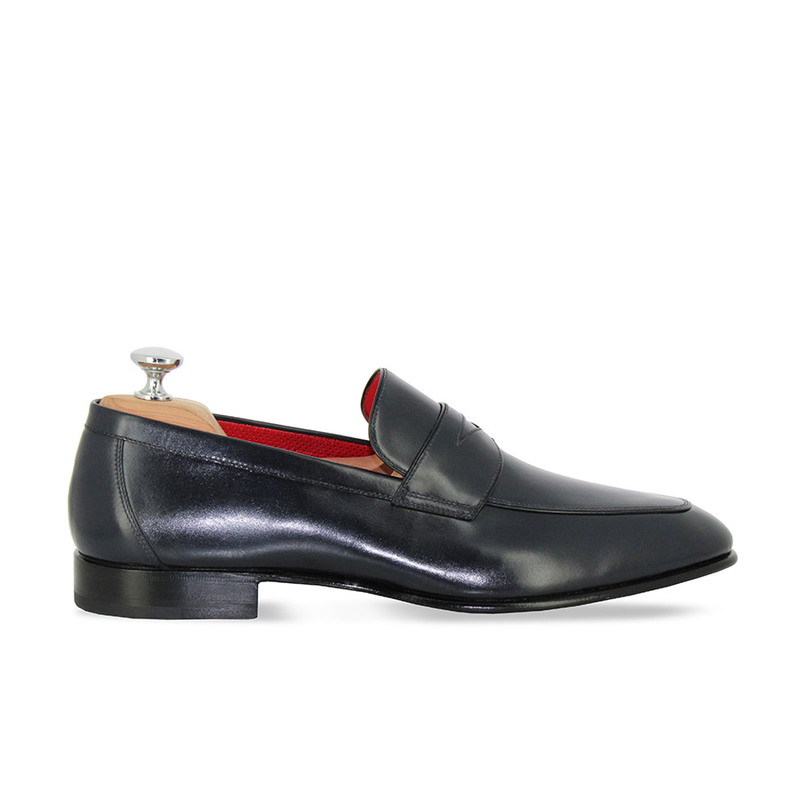 Conceived in the United Kingdom, with the help of calfskin leatherwear set on a Blake stitch mounting sole, the model surfs on Rock tones combined with signature details of the house. 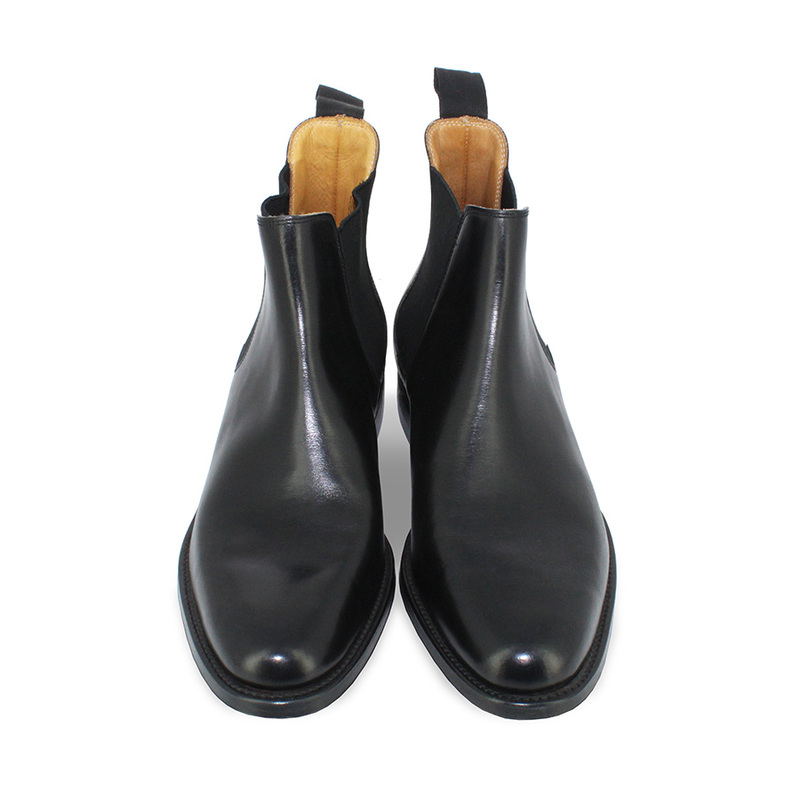 A pull tab on the back and lateral elastics provide great wearing comfort and make the boots easy to put on.